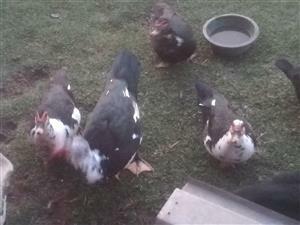 Muscovy Ducks for sale. 1year old. R100 for each. kanaries 2017 gebroei , MooI sterk voels 5 maande oud, beskikbaar op 6 maande oud. 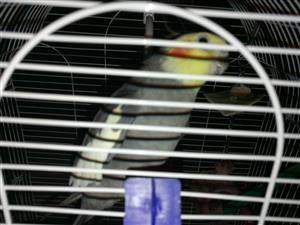 Get an email notification for any Results in Birds in Mpumalanga when they become available.